Where did you find out about Oasis SMP? 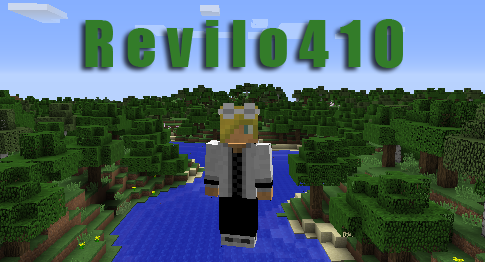 : My friend JacobisMLG told me about this server and I was curious so I got on and tried it. How long have you been playing on THIS server? : I have been playing this server since yesterday and I really like it so I decided to apply for member. Do you agree not to give out spawned items from any kits you will get with or after Member rank: Yes I agree. 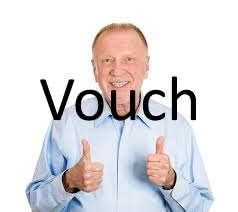 Name any Trusted, Trusted+, Artisans, Veterans, Architects, JrMods, Mods and/or Admins who would vouch for you (Do not assume, you have to specifically ask if they'll vouch): I do not like to ask people to vouch for me because in my opinion it makes me look desperate for vouches. Why do you want to become a member of the Oasis Community? How do we know you can be trusted? (Please say more than just "I don't grief" or "I am going to record"): I would like to become a member of the oasis community because I really like the server and I would like to play it more. I can be trusted because I think that griefing is a bad thing to do and if you do not want something like that to happen to you, you should not do it to other people. Thank you for taking your time to read my member Application, have a wonderful day!